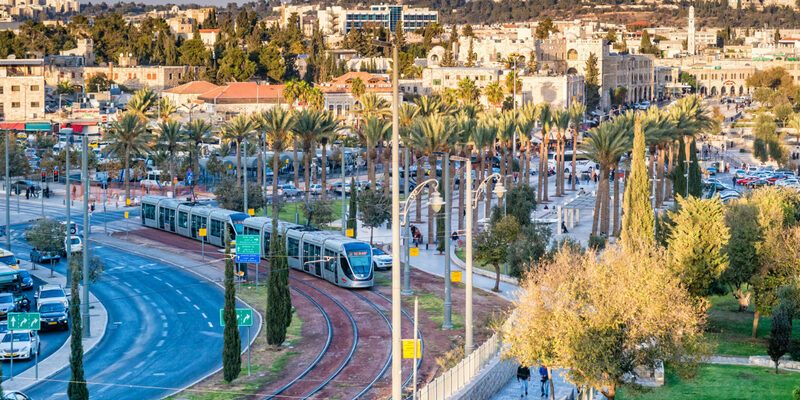 Staten Island, N.Y. (April 4, 2019) – A recent visit to Jerusalem and Tel Aviv proved fruitful for Staten Island Realtors and their Israeli counterparts seeking to grow a national association of real estate professionals in Israel. The group included Krueger, Ron Molcho, a past director and active member of SIBOR; Sari Kingsley, a SIBOR past-president and former NAR global ambassador to Israel (2014 to 2017); Joseph Tirone, a SIBOR member and past director; Joseph Schneider, NAR director of global alliances, and Barbara Schmerzler, president, International Real Estate Federation (FIABCI)-USA 2018-2019. Meetings held by the group focused on consumer advocacy; business development between Staten Island Realtors and Israeli real estate brokers; the reaffirmation of support for the CREB, and efforts to further the growth of the Israel Brokers Association. 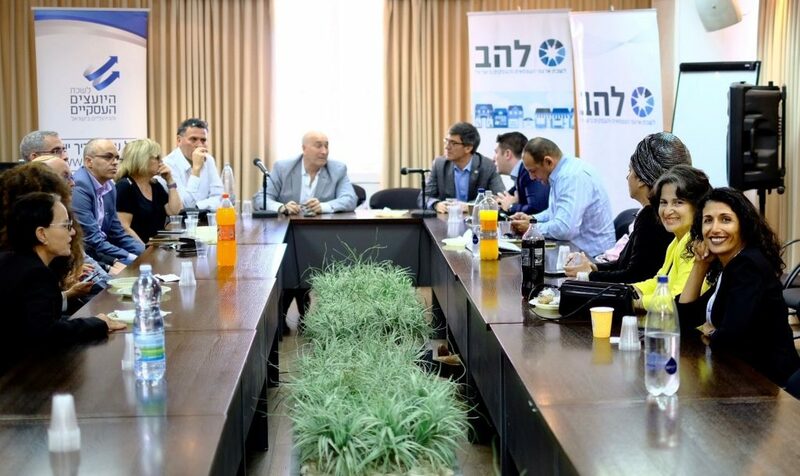 “We made great headway during our visit, and look forward to increasing our working relationships with Israeli brokers in the future,” Molcho said. The roster of participants included such influencers as Zemer Blondheim, Head of Policy and Strategy Division, Israeli Ministry of Justice; Moran Schnaider (Rosenblum), Advisor to the Minister, Israeli Ministry of Justice; Assaf Epstein, Jerusalem Chamber of Real Estate; Isaac Levy, Israel Brokers Association; Uri Ariel, Israel minister of Agriculture, former minister of Buildings; Ayelet Nahmias Verbin, Knesset (Israeli Parliament) member, chair of the Subcommittee for the Examination of Credit Given by the Banks and Other Institutions, and real estate brokers from Tel Aviv, Jerusalem, and surrounding areas. Established in 1915, the Staten Island Board of REALTORS® (SIBOR) is the largest professional association in Staten Island, N.Y.
Comprised of more than 2,000 members, SIBOR serves real estate agents, brokers and affiliated professionals throughout the borough and surrounding areas.